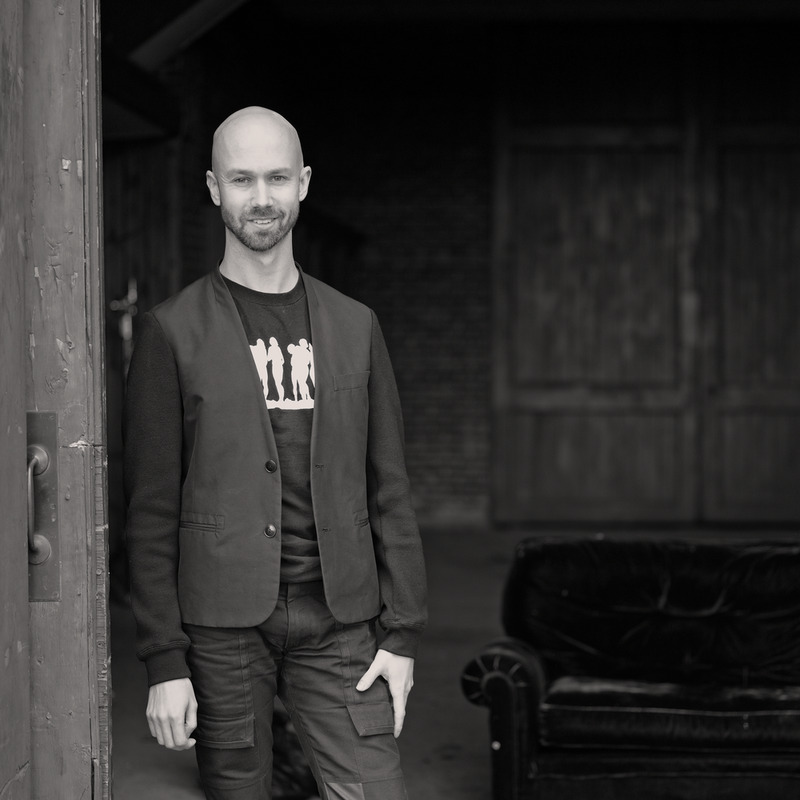 At BalletNext the search for innovation trumps convention. In 2011, Michele Wiles, one of New York’s most acclaimed dancers founded the company with the vision to provide a platform for leading dancers, choreographers, and musicians. As a result, new work is produced and performed in an environment that promotes experimentation, creative problem solving, and a focus on process. Michele Wiles, founded BalletNext in 2011 with the vision to pair classically trained dancers and live musicians in a collaborative setting that encourages risk taking and a focus on process. She joined American Ballet Theatre's Studio Company in 1997 and joined American Ballet Theatre in 1998. She was promoted to soloist in 2000 and to principal in 2005. In 2011, she left that position to start BalletNext. BalletNext offers a limited number of positions in its NextGeneration program for promising, advancing dancers. The NextGeneration curriculum was designed to merge exceptional, unseasoned talent with some of the world’s most respected dancers in genres as diverse as ballet and Brooklyn Flexn’. Dancers are given intimate personal instruction by NextGeneration faculty including Artistic Director Michele Wiles, involvement with professional BalletNext activities, and live performance experiences. Faculty members are listed below. Dancers will train in classical ballet technique and blended styles that draw from diverse aesthetics at least five days per week. Dancers will have open access to BalletNext company class and will be included in the creation of new choreography. 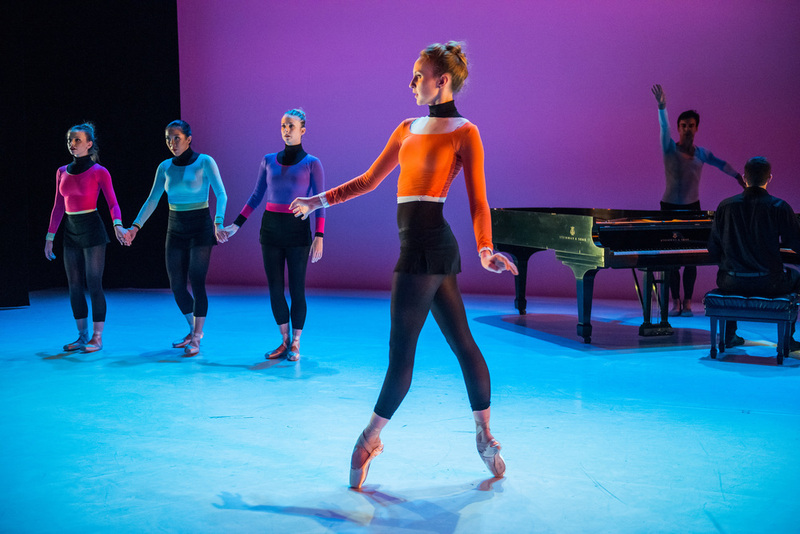 NextGeneration dancers are expected to participate in live performance opportunities including choreographic exhibitions, creative retreats, and other events such as the BalletNext Spring and Fall seasons in New York City. The NextGeneration curriculum also addresses important factors in the developing dancer’s career, such as refining personal social media promotion and marketing, resume writing, best audition practices, and networking skills. Individual mentoring is available from Company members familiar with the challenge of launching a dance career while still making ends meet. Dancers accepted into NextGeneration will have the opportunity to participate in studio exhibits, join us in choreographic retreats, and participate in daily Company class. In addition, NextGeneration dancers can become part of the BalletNext week-long Spring and Fall seasons in New York City. Candidates may register to audition. At the time of this writing, the next scheduled audition is Saturday, May 12, 2018 in New York City. Wait list? If you miss the registration deadline, please submit the form for registration for the following trimester's audition. A BalletNext representative will confirm receipt of your registration. We look forward to seeing you in person. Start by completing your registration form, below. Click through to our new video interview at Dance.com about the NextGeneration program! Your name and email address will be used to contact you and send you pertinent information on BalletNext. You can opt out any time. Thank you for submitting your pre-application to the BalletNext dancer development program. Your information will be reviewed shortly. You may be asked to provide additional material such as described with the pre-application. Finalists will be invited to a closed audition. We appreciate your interest -- best wishes to you!